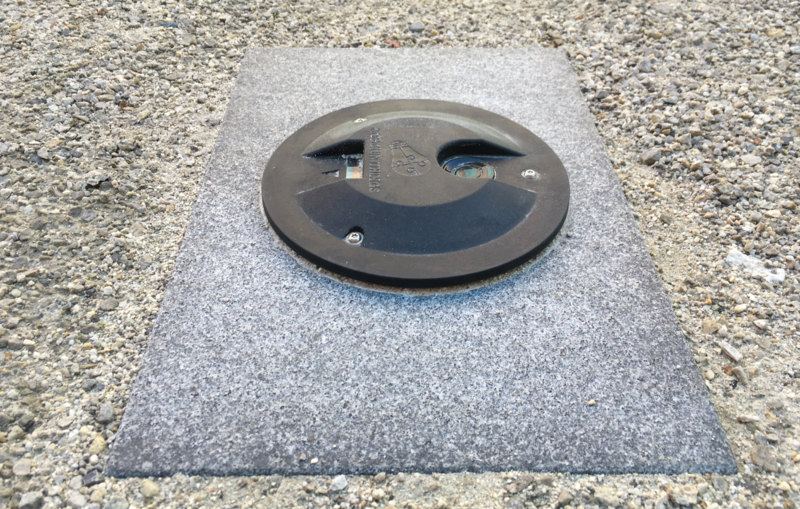 On-street parking zones are distinct from off-street commercial lots – both in terms of construction and in robustness of the required sensor technology. 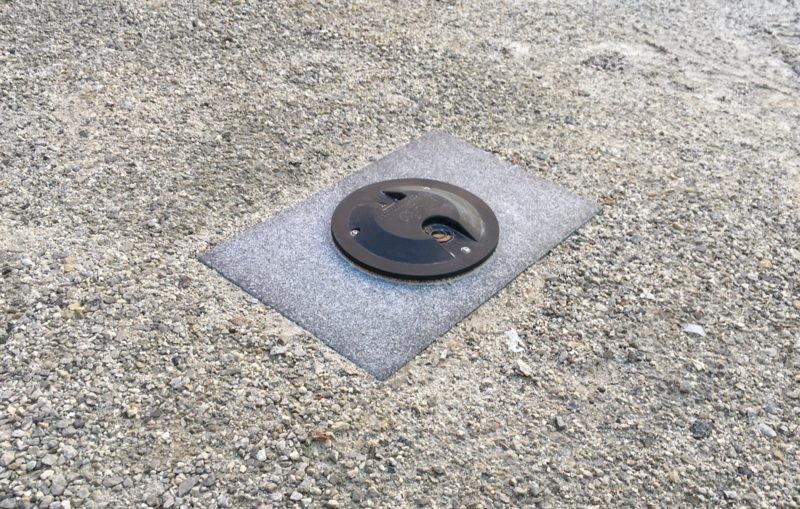 CommuniThings therefore caters the right solution to each environment, with sensor technologies from LPWAN in-ground and surface-mounted sensors to camera-based solutions. 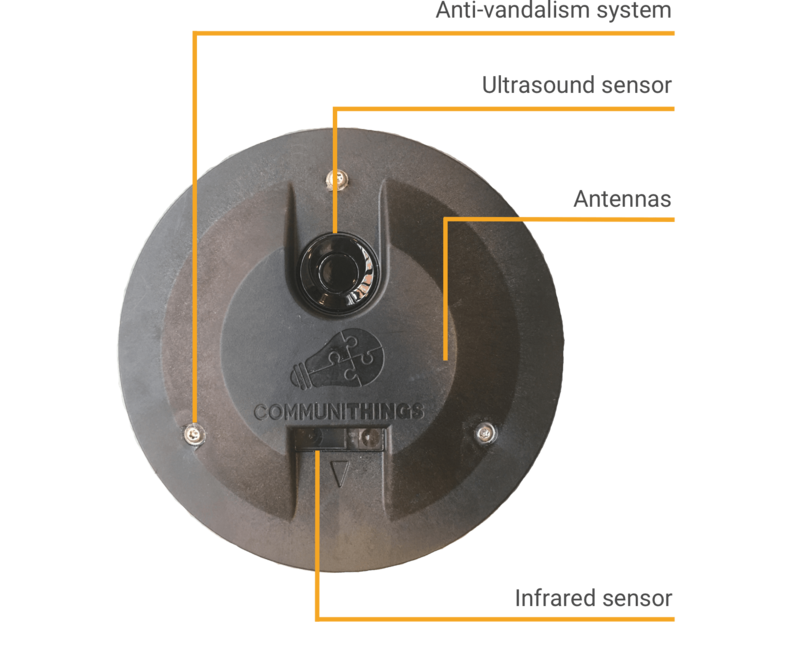 CommuniThings ground sensor leverages triple detection technology (magnetic, ultrasound, infrared), capable of supporting a host smart parking use cases with a high detection rate. 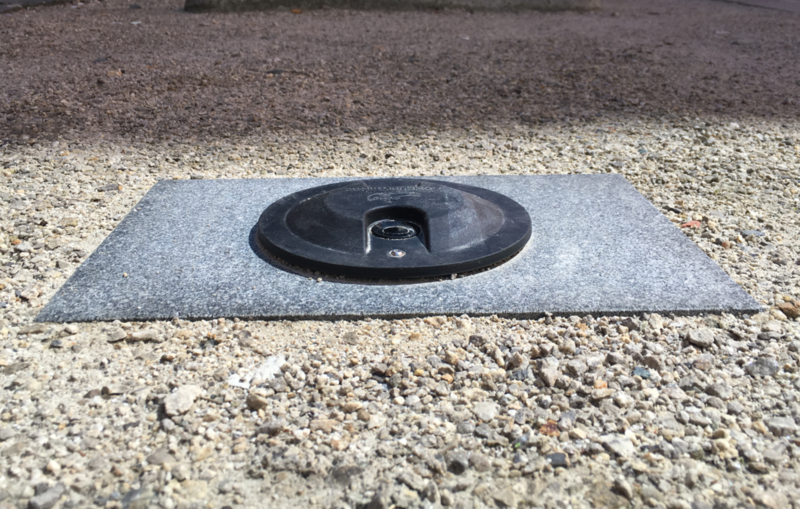 The sensor supports LPWAN technologies (LoRaWAN, NB-IoT) and offers a replaceable battery, OTA software updates, and bi-directional communication with a user mobile app for access control. 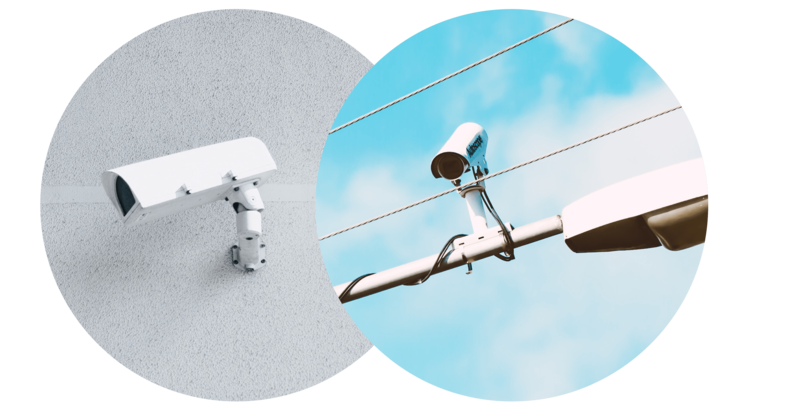 Mounted on light poles and buildings, CommuniThings supports any camera infrastructure including existing equipment in place. The solution combines computer vision from the camera to generate comprehensive parking management for dozens to hundreds of spots. The platform maintains a highly accurate vehicle detection in changing environments (lighting, extreme weather conditions). Want to know more about our sensors ? Founded in 2014, CommuniThings is the pioneer of LPWAN (Low Power wide-area network) smart-parking.